Accommodations | Karuizawa is a resort near Tokyo or Karuizawa. 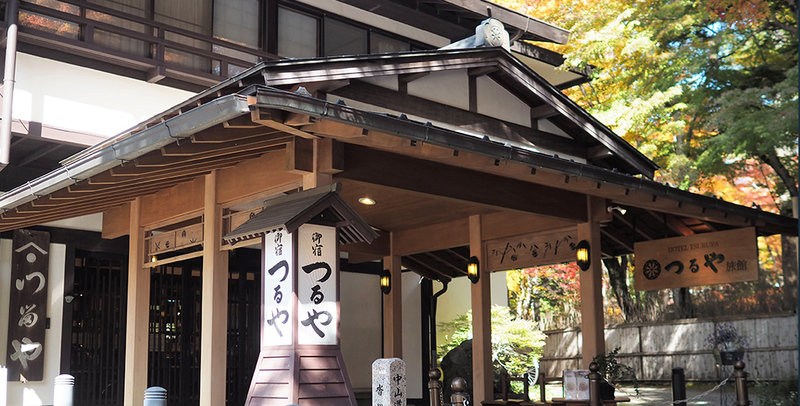 There are several historical Ryokan hotels in Karuizawa. Experience Japanese culture by staying the kind of wonderful accommodation you will not find anywhere else. 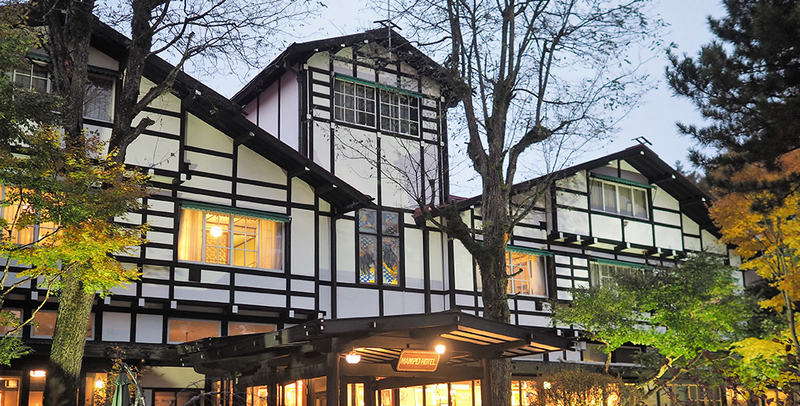 There are many hotels in Karuizawa, from the western style hotels that became historical landmarks to resort hotels. You’ll be spoilt for choice. Other accommodation facilities such as guest houses and pension houses can be found in Karuizawa. 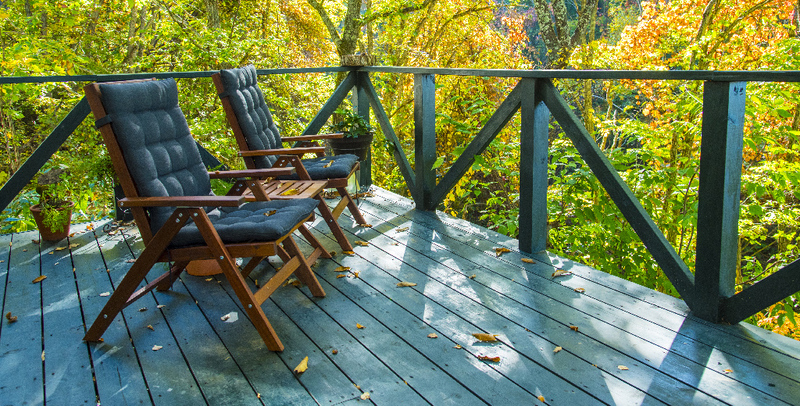 Visitors have a wealth of choice here and can plan according to their plans and preferences.